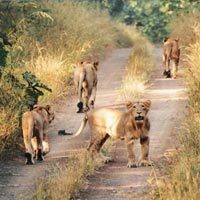 You have two options to reach Gir National Park. 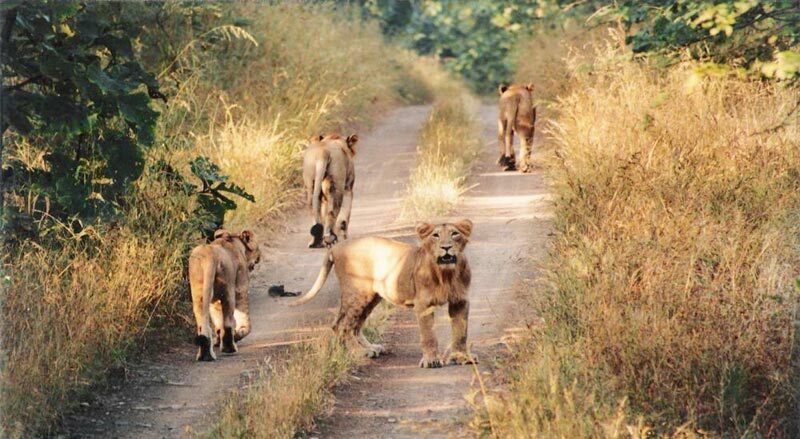 You can either directly drive to Gir from Rajkot. The journey is about four hours. The other option is to reach Junagadh from Ahmedabad, then continuing to the Gir Birding Lodge. On arrival, transfer to the hotel and complete the check-in. Now you can relax, and admire the lush, tranquil surroundings. Have a pleasurable stay in the comfort of the lodge. You wake up for an early morning safari for the viewing of the wild animals as the chances are higher at this time. After savoring lunch, proceed to visit the crocodile farm and Devaliya. Back to the hotel for check-out and transfer to your onward destination. If you are directly going to Rajkot by road, then you start your journey back. But, if you are taking the train, then head out for Junagadh a bit later. Your short trip ends on a happy note.